OPEN HOUSE Saturday, APRIL 13, 1-4PM!! 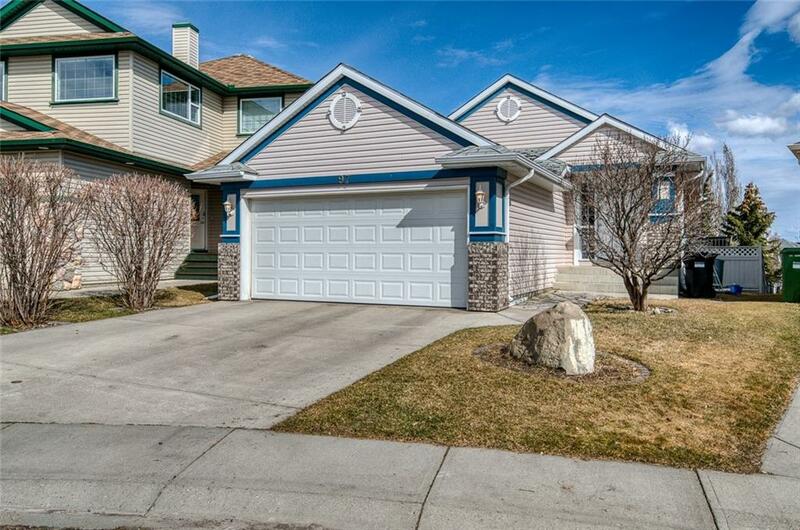 Incredible Location backing onto a green space and bike path that is a one minute walk to the splash park and tennis courts, 4 minute walk to the elementary school, 10 min walk to the LRT, and 15 minute walk to all the Shawnessy shopping WOW!! 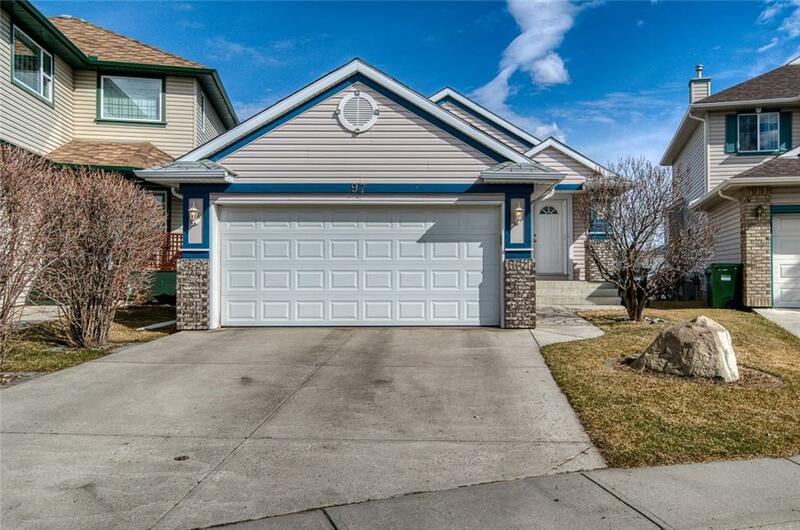 The 1,312sq bungalow is just as wonderful. 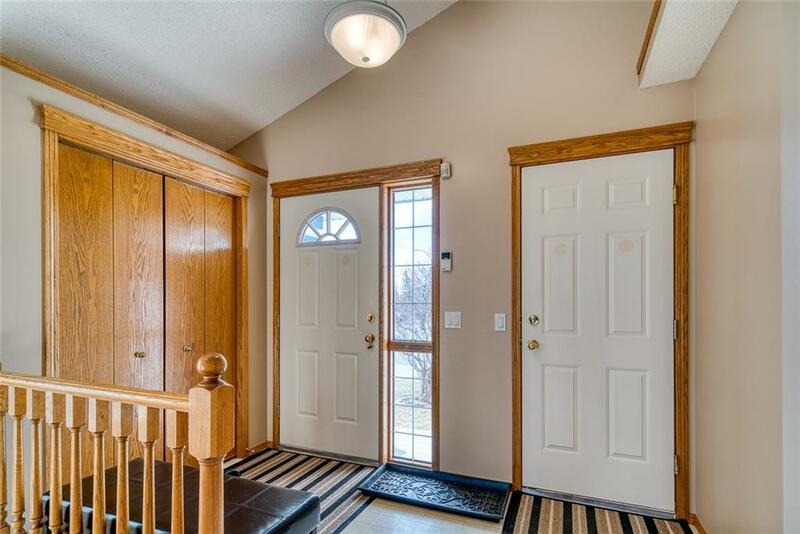 Vaulted ceilings, walk-out basement, and 3 bedrooms on the main level. The vaulted master has its own large walk-in closet and 4piece ensuite. The vaulted kitchen has plenty of cabinet space and island. 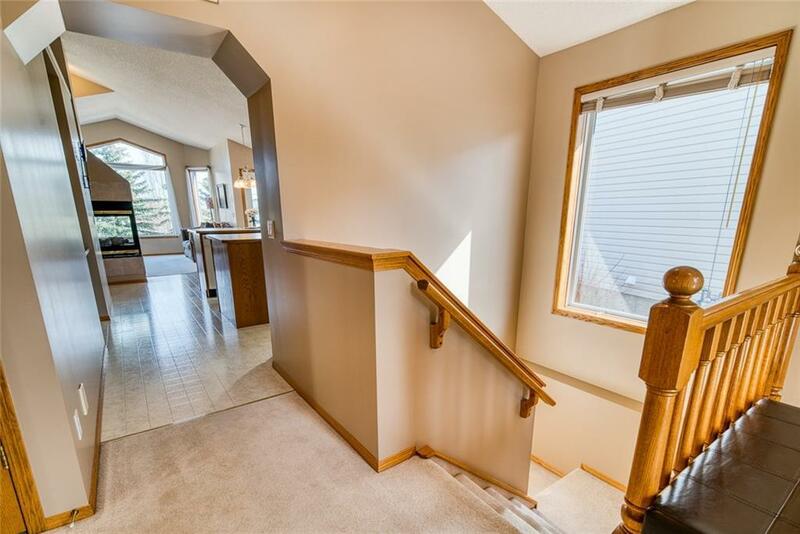 The almost 1,100sq lower walk-out level has a 4th bedroom with egress window, 4 piece bath, large laundry room, a massive rec room and games area. It would be fairly simple to suite the basement if desired. The double attached garage, extensive shelving in the furnace room, and included storage shed provide plenty of storage. In total, you have 4 bedrooms and 3 full bathrooms. This property is turn-key ready and is in Mint Condition.